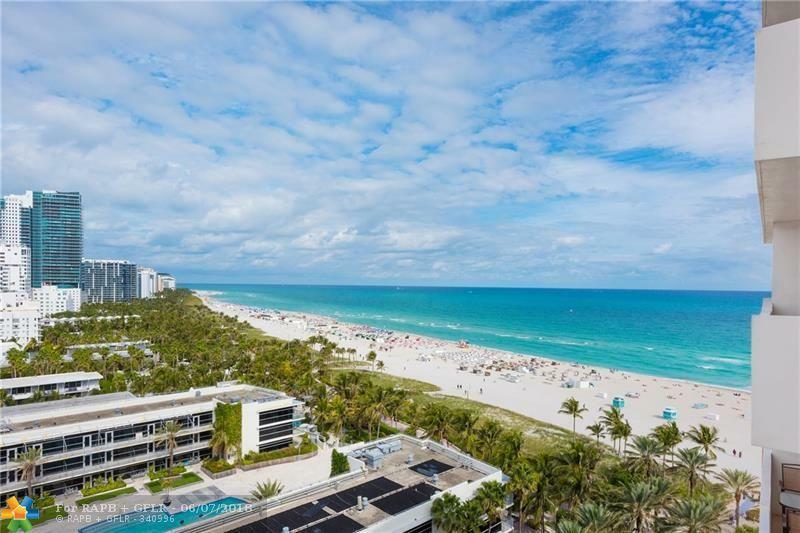 South Beach & The Decoplage at its finest. 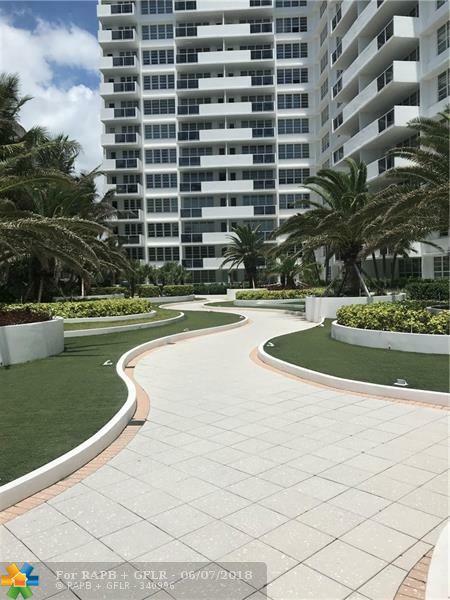 This 3 bedroom, 2.5 bathroom condo is two residences combined. 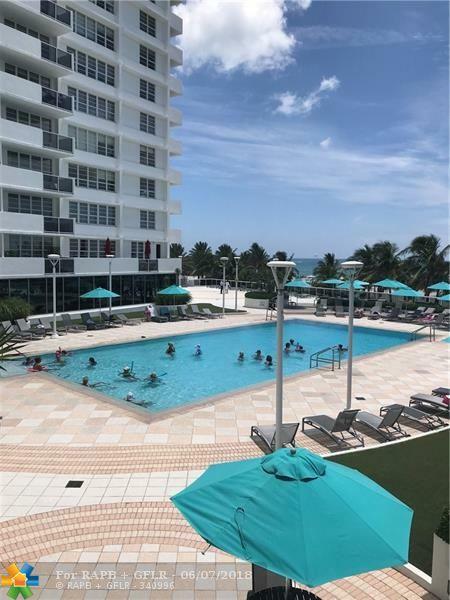 New Class AA+ renovations with amazing modern finishes, porcelain glass tile floors throughout, LED lighting, amazing modern light fixtures, All New Custom kitchen, quartz counter-tops, glass back splash, sub-zero refrigerator. Ocean Views. 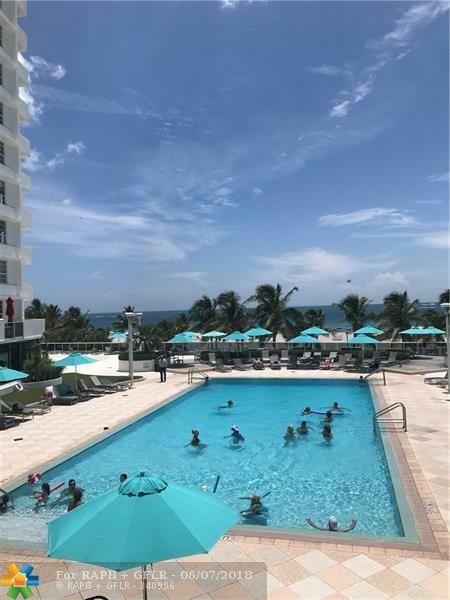 Valet, pool & beach service, gym & business center. Step right out on to Lincoln Road, Seconds to the beach, shops and Restaurants, Must see & easy to show!